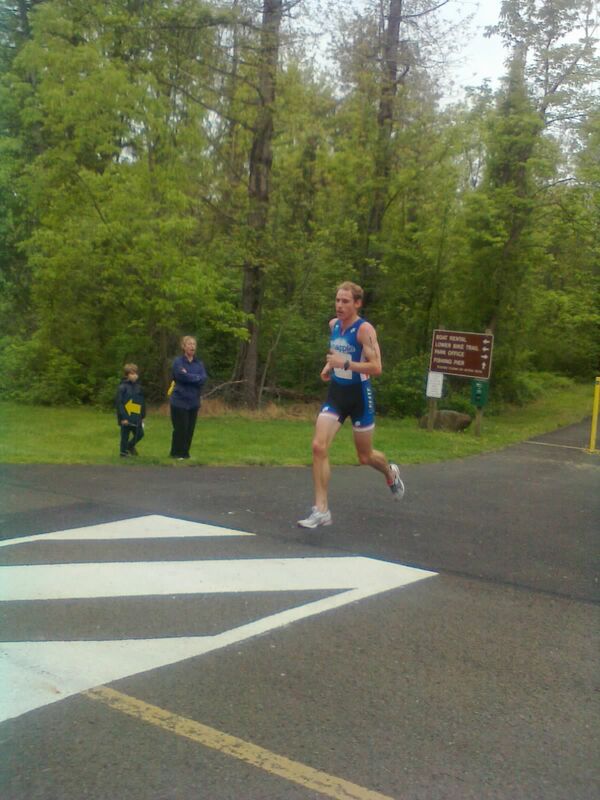 GEORGETOWN RUNNING CLUB: Beastman wins again! Two duathlons, two wins for The Beastman Dirk de Heer, who took on a competitive field and won the Doylestown Duathlon. Crushed the field on both (long) 5k runs (16:27, 16:12 ESTIMATE), and came from 1:30 behind a former pro-level cyclist to take the win.